Alice: " Would you tell me, please, which way I ought to go from here? 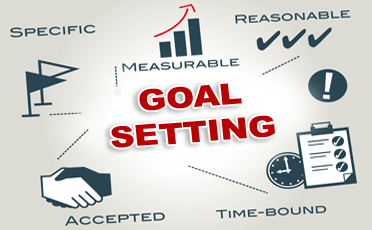 That depends a good deal on where you want to get to, said the Cat"
That sums up the need for setting Goals early on so that you know which route to take to reach your final destination or your goal. 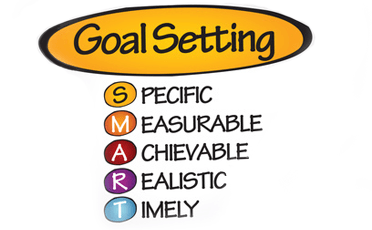 Let us take some time to understand the characteristics of a goal. The reason most people don't reach their goals is that they don't define them, or seriously consider them as believable or achievable. Don't set very low goals... Higher Goals lead to a greater effect.